When you think of Mario, you think of Nintendo. The two are linked so firmly in your mind it’s almost impossible to think that the beloved character’s games ever showed up on other systems. But it has happened—and more than once. The first Mario game (though he was only known as “Jumpman” at the time) was released on nearly every system in existence after the arcade proved to be such a hit. Mario was relegated to villain status for this one; but like its forebear, it was released across many different systems in the early days of video game home consoles. 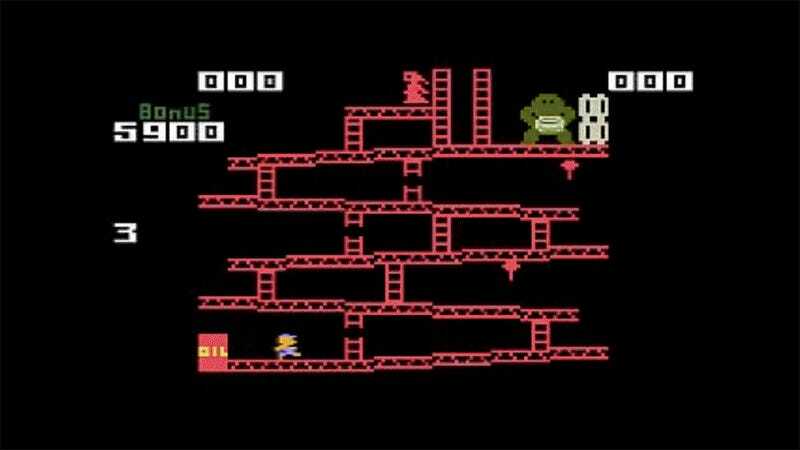 A lot of people seem to forget that there was a Mario Bros. game before Super Mario Bros. took off like no game before it. Instead of a straight port, this version of Mario Bros. was retooled with new levels and gameplay. Imagine if you were playing Mario Bros. and had a ball you could punch to stun enemies. That would be this game. This version of Super Mario Bros. comes with new levels and enemies (some even returning from Donkey Kong). While the Zelda CD-i games that came out of Nintendo’s 90s deal with Philips are arguably more famous, this Mario-themed puzzle game exists as well. This Interplay-made game was Nintendo’s quite successful attempt to get into the typing game business. This game for young kids is more a coloring book than anything else. In this edutainment title, Luigi must use his knowledge of real world geography to find and save the missing Mario. Much like Where in Time Is Carmen Sandiego?, this game uses the Mario series as a vehicle to test kids’ real world history knowledge. The first of three edutainment games to teach preschool-age children. The second of three edutainment games to teach preschool-age children. The third of three edutainment games to teach preschool-age children. Mario is a dirty cheater when it comes to these classic board games. Because kids in the 90s were such slackers, we have a second game to teach the wayward youth of that time how to type.